I know Giacomo, if not from his birth, at least from the early years when he began to express the desire to become a composer, a profession he approached very young, as a musician at the service of the paternal Cunti. The Opera dei Pupi performed regularly at the Accademia Filarmonica Romana, and the technical director of the Academy Alfred Silbermann, the unforgettable Moni, recommended this young promise to me. As I usually do with other young people, I tried to dissuade him … Is it then a real job do the composer today? In this XXI century in which the art of sounds has become an old residue, in a society submerged by sounds: close, far, looming from all sides, exotic, recorded, transmitted and consumed in restaurants elevator, from supermarkets to Youtube, hungry monster, always in operation. A sound background that seems cicadas and that nobody listens carefully. So the young composer of today is without rules, submerged by this confusion and at risk of confusion. Not my friend Giacomo, who learned from his famous father how to communicate music in a direct and exemplary way, as well as mastering the Arte dei Pupi. He possesses a clear style, as transparent as the Sicilian sea to which it is inspired. The rhythm recalls Paladini and rethinks in a personal way the American influences of Philip Glass and Terry Riley, not refusing to use repetitive modules, but on harmonic basses obstinate with old origins from Renaissance dances: follies, pavanes and sarabandes. Melodies with a personal inflexion that evoke an echo of flamenco singing, as well as the plashing on the shoreline under the scorching sun, or the trumpet of battles against Moors. An overlapping of polyrhythmical effects, sometimes very personal. The instrumentation in addition to the piano “conductor” played by the author is created with primary colours never fused together, like a Mondrian’s picture, entrusted to the talented soloists of his Ensemble, of which I was one of the first supporters already years ago, touring in Salento. Now it is time for him to advance, without losing the Compass Rose and the tempting blue sea, leading the boat of invention among waves, full rudder towards new lands. Giacomo Cuticchio was born in Palermo, in 1982. He is a composer, a pianist and has his roots in one of the strongest and liveliest Sicilian theatrical traditions. Son and grandson of puppet masters, his artistic training took place among chivalric dreams, lost and adventurously recovered minds, battles and reigning kings, passions and morality. It also resides firmly within a frame of extreme rigidity and attention to details that is so characteristic of the theatrical activity of his family. Little Giacomo’s inclination to music found very fertile ground in the sounds of the barrel-piano in the puppet theatre. This instrument traditionally accompanies the events of the Paladins of France, and the extraordinary and precious vocal gymnastics peculiar to the “Opra” and the “Cunto”. By chance, Giacomo discovered Philip Glass’ music at a very young age, and this, coupled with his lasting attraction to early music from the Renaissance and Baroque eras, showed him the way forward. They constituted ideal foundations for his research into the roots of music, along the same lines as his father Mimmo’s previous innovations on the basis of the Opra. Going beyond solely linguistic rules in music, Giacomo Cuticchio searches for immediacy of emotion, looking for the most suitable forms in structural, archetypal plots: Giacomo’s music comes directly from the heart of the mechanisms that rule the working of the forms. So much attention to the ultimate principles linked to the birth of the music brings with it an interest for the sound, in its own right and in relationship to human existence, constantly fed by live improvisation on a musical instrument. There is no doubt that Giacomo Cuticchio’s extraordinary intuition for sound has been influenced by the practice of cunto. Giacomo’s father Mimmo, pupil of the master-puppet and cuntista Peppino Celano, is one of its last true heirs. As in the cunto where the word becomes sung by the rhythmic distortion of the breath, setting free its musical soul, Giacomo’s music creates the same natural sounds and brings them alive. Here we can find the origin of the young Cuticchio’s love for minimalism, this last “ism” whose attention to sound isn’t superficial, as some narrow-minded critics, hostile to new categories and inventiveness, would make us believe. 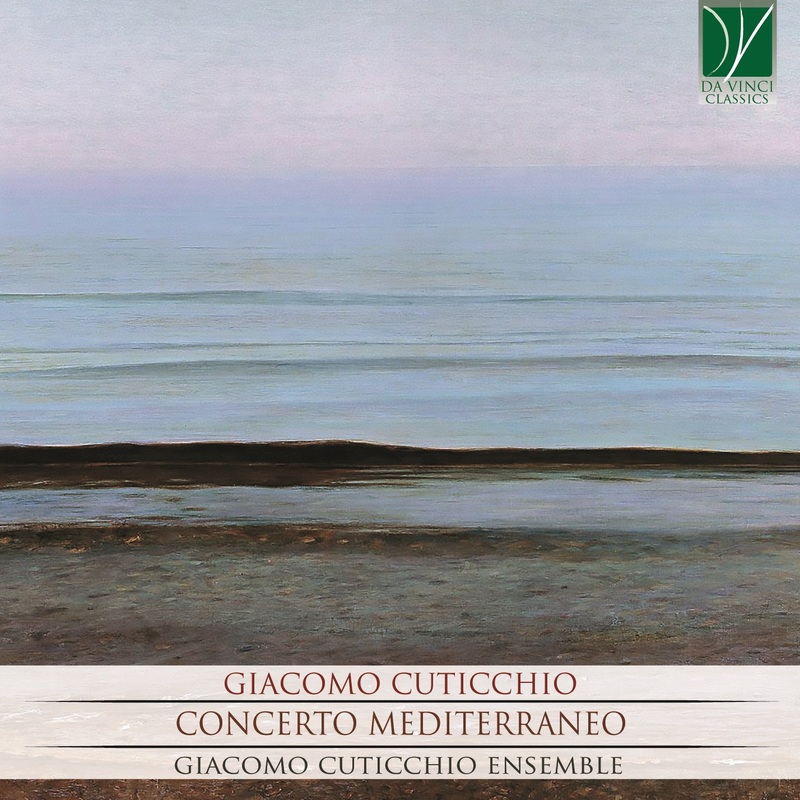 This is the thread that ties together the tradition Giacomo Cuticchio is heir to, and musical modernity, harmonizing the breath and the word, the sound and the composition, transporting and soothing the mind through the sound of an ancient barrel piano. According to the rhythm of a human existence that is still possible.